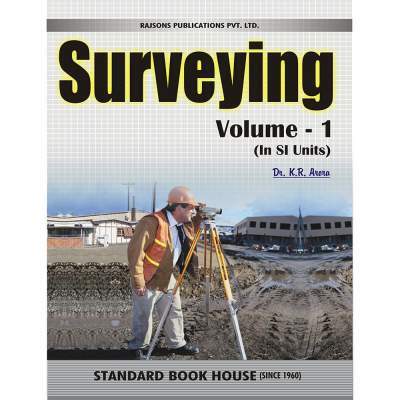 This is the companion volume of author’s Surveying, Volumes 1 and 2. 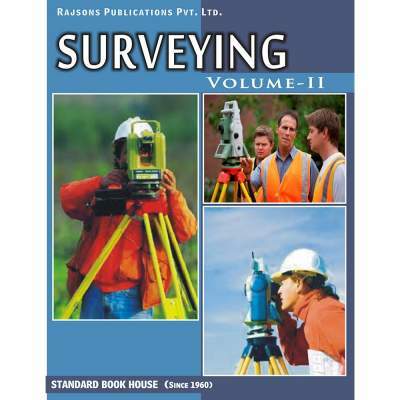 It deals with some more advanced topics in surveying. 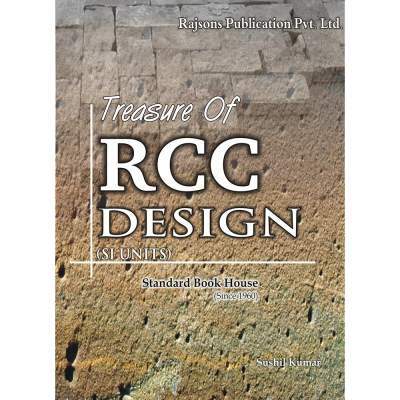 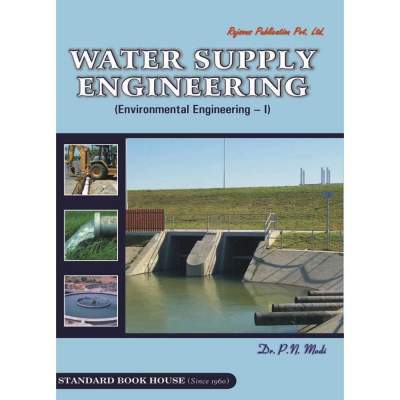 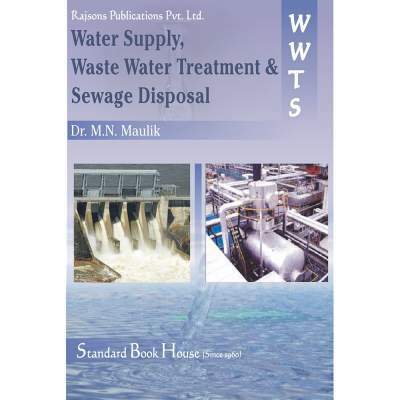 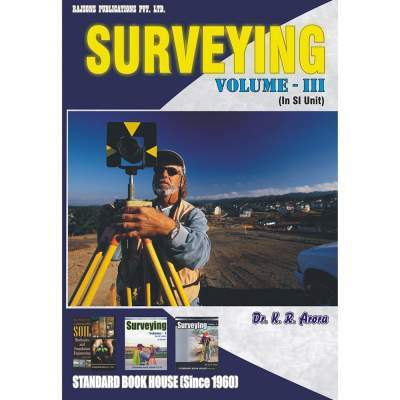 The text will be useful to advanced students of surveying and field engineers and surveyors. 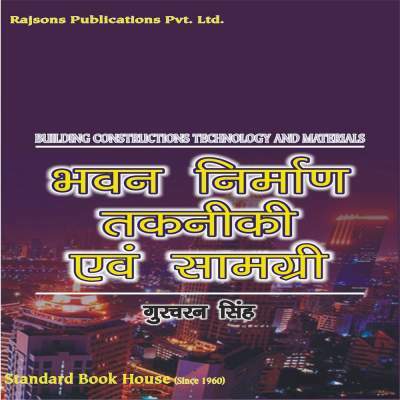 This is probably the first Indian Book which deals with electronic instruments, trilateration, intertial positioning systems, satellite positioning systems and Remote Sensing.